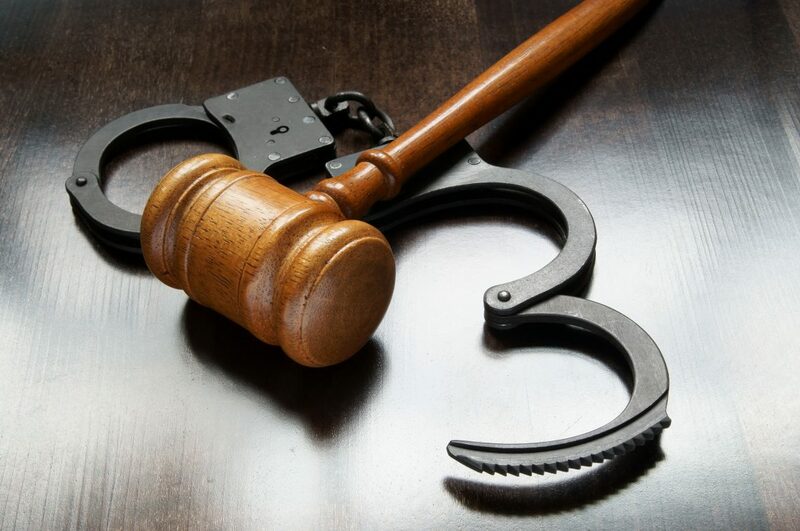 ASAP Bonding is Gwinnett County’s best source for bail bonds. We charge lower premiums than other bondsmen and we make the process move as quickly as possible. Call us today to find out how we can help you get a family member or friend out of jail. Which court they were sent to jail by along with the case number. This could be a state, county, or city court. After we have that information (along with the person applying for the bond’s info and non-refundable premium), we get the process rolling. We call the court on your behalf and do everything that needs to be done in order to have your loved one released from jail. We’ll contact you as soon as we have a schedule for when you can pick them up, and we’ll stay in touch until the next court date so we can answer any questions you might have. 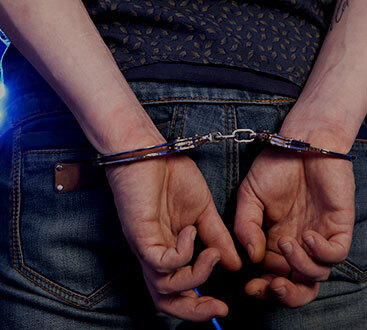 Contact us today to get a bail bond for someone in Gwinnett County. We’re open 24/7, so you won’t have to wait to get the process started. Get directions here, and find more information about our Gwinnett County location here. Proud to serve these (and other) towns in Gwinnett County: Lawrenceville, Duluth, Suwanee, and Buford.